It’s all the media has been talking about lately. Although campaigning was suspended briefly as a mark of respect after the terrible loss of Jo Cox stunned the nation, it’s in these last days before the referendum that both sides need to make their case if they want to win. 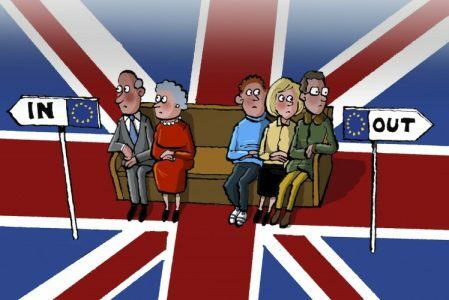 Whether you want to leave, remain or haven’t made up your mind just yet, there are only a few days left before the United Kingdom will vote whether or not it will remain in the European Union. 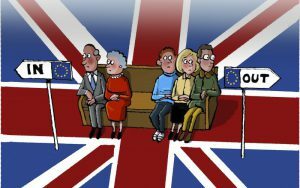 At SIETAR UK, we’re more interested in how the Brits will make their decision rather than who they’ll vote for. And that’s why we’ve asked a few interculturalists to describe, in one line, the cultural traits/ features/ values/ dimensions of ‘the British’ as a whole that might influence them to vote one way or another. What do YOU have to add? Comment below.